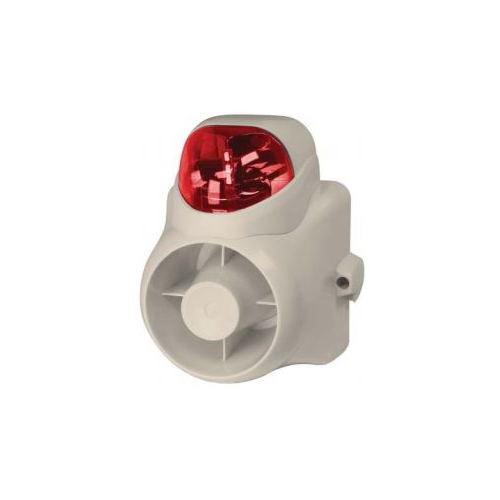 The OUTDSIRSR from WBOX is a self-contained siren/strobe system. 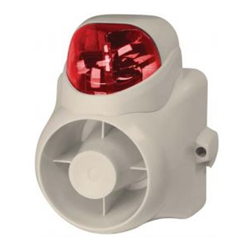 When triggered, it will emit a high output 120 dB warble tone siren, accompanied by a red strobe. It’s vandal and weather resistant polycarbonate housing make it ideal for use both indoors and outdoors.